Bates believes that Spiers might have been poisoned. “Max was a very fit man who was in good health. All I have is a death certificate from the Polish authorities that it was from natural causes, but no post-mortem was done so how can they tell that? Spiers’ financé Sarah Adams told Yahoo! News that he was about to expose ‘black magic’ and well known politicians and celebrities. “We were used to getting death threats or stuff like that from people but I think this time it seemed rather real. He’d been sent threats saying that him and me were going to die. He was going to expose black magic. He was going to expose some of the stuff that he was working on involving political leaders and celebrities. He planned on coming back here seeing his family and I was going to have his child. He had messaged me hours before. North East Kent coroner’s office said that an investigation into Mr Spiers’ death was in its “very early” stages. Having similar interest I found this to be an incredibly sad news. 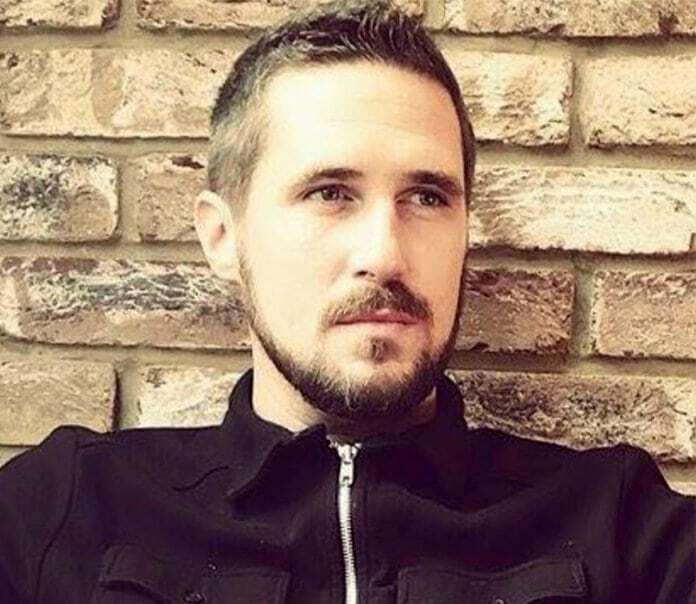 I believe that Max Spiers was lured to Poland by secret agents for that reason; to kill him there and blame it on ordinary Poles, to stick another derogatory label. It would be a very convenient explanation as some Poles recently have been killed in England. Who know.. perhaps this was planned in advance…? Mossad has an extensive network in Poland. A number of ‘suicidal’ deaths occurred in the last few years involving prominent Polish patriots. This entry was posted on October 21, 2016 by HKW in Uncategorized and tagged British conspiracy theorist dead in Poland, Max Spiers.